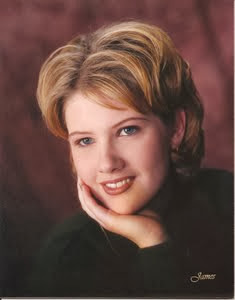 ANNA'S LEGACY: Katie McCory and the Dagger of Truth Sale!! 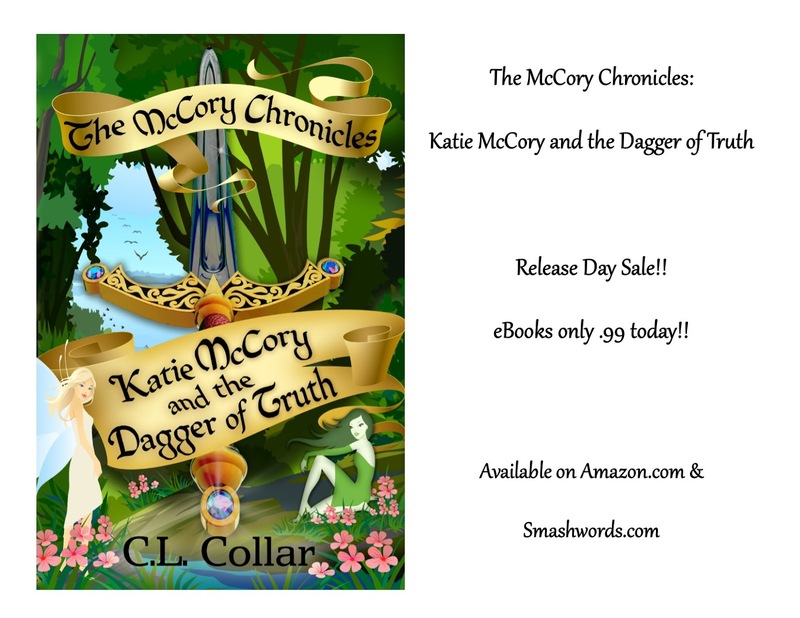 Katie McCory and the Dagger of Truth Sale!! If you're looking for the new mini novella, it will be posted tomorrow. 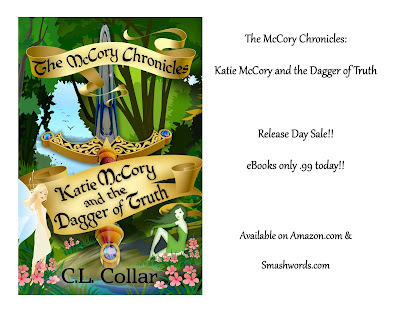 But today we offer you a sale on C. L. Collar's (Cathy Collar) debut release: The McCory Chronicles: Katie McCory and the Dagger of Truth! !